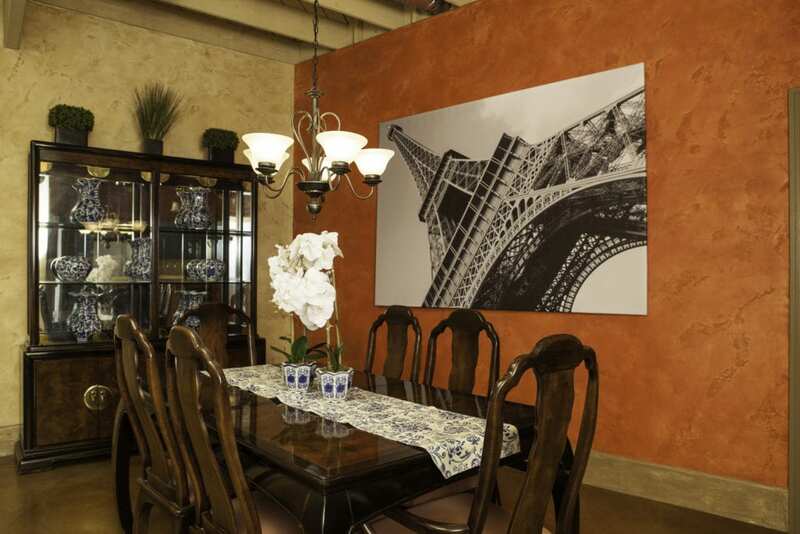 Quiet elegance in downtown Murphys. From cozy to luxurious. 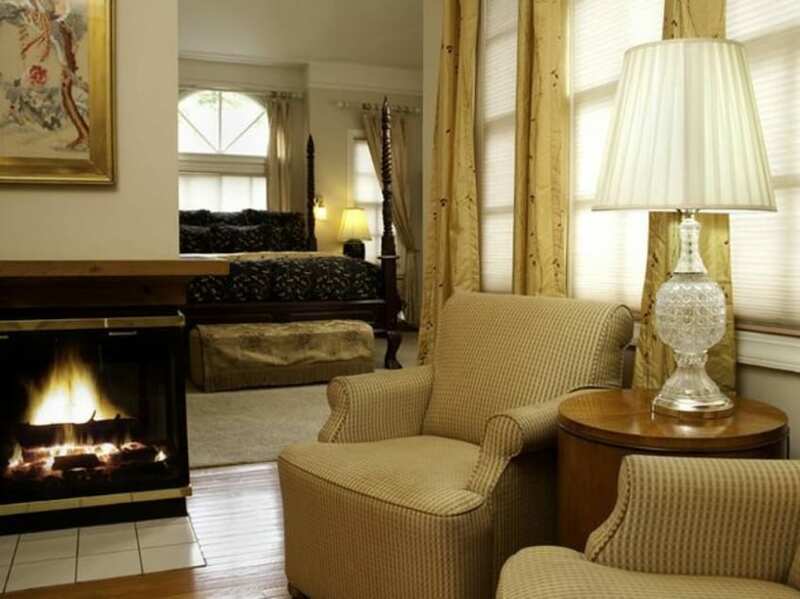 The inn offers high ceilings and doors, claw-footed bathtubs or whirlpool tubs in each room, fireplaces and wood stoves. 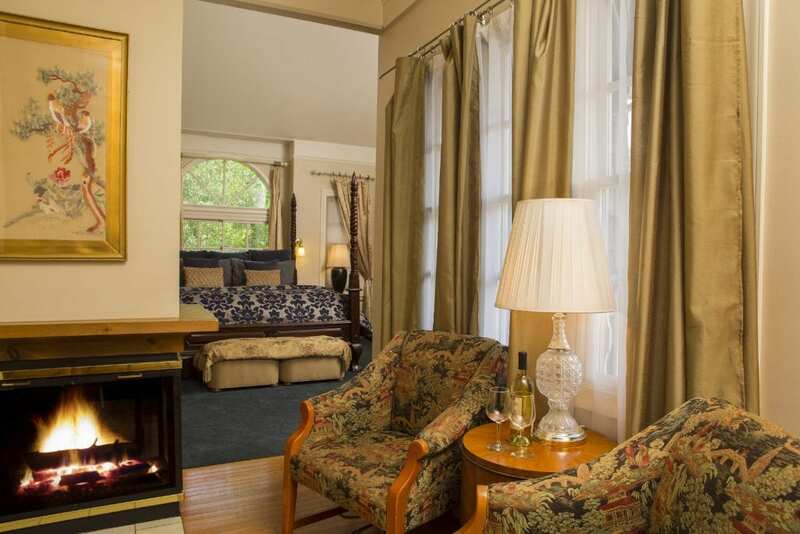 Enjoy the European charm of this B&B, mixing history with modern comfort in Gold Country. 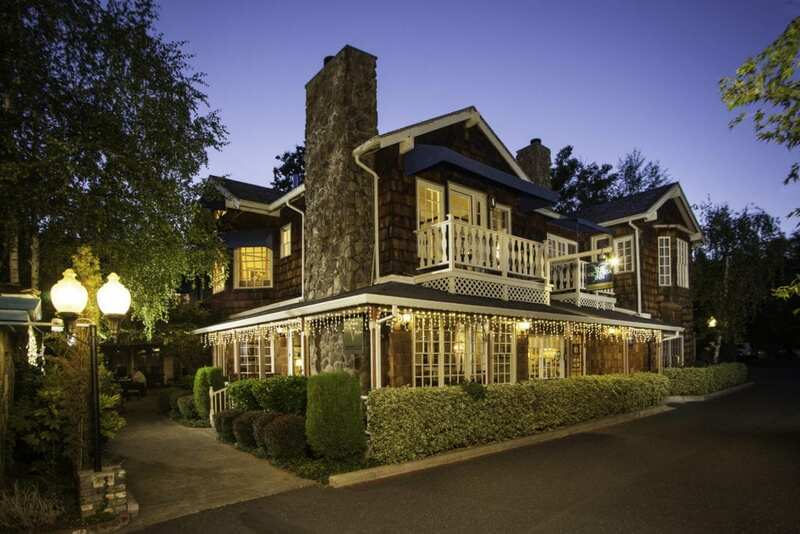 Near restaurants, wineries and outdoor activities.